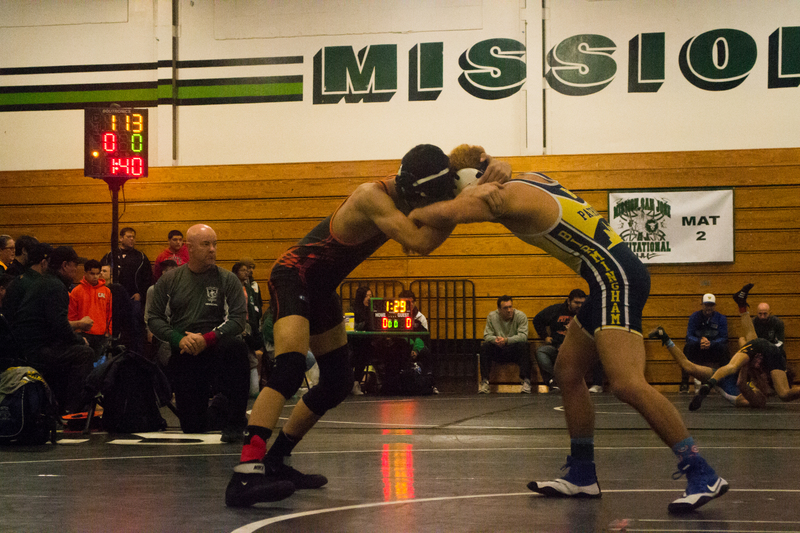 MSJ held the 44th Annual Wrestling Invitational Tournament on Friday, January 25 to Saturday, January 26. 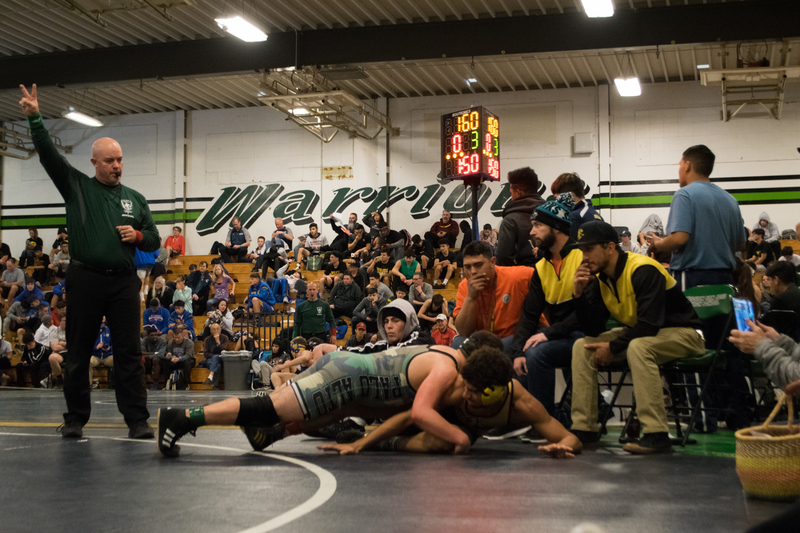 Organized by wrestling coach Tom Thomsen, the all-boys tournament consisted of 374 wrestlers from 52 schools throughout the California Interscholastic Federation. 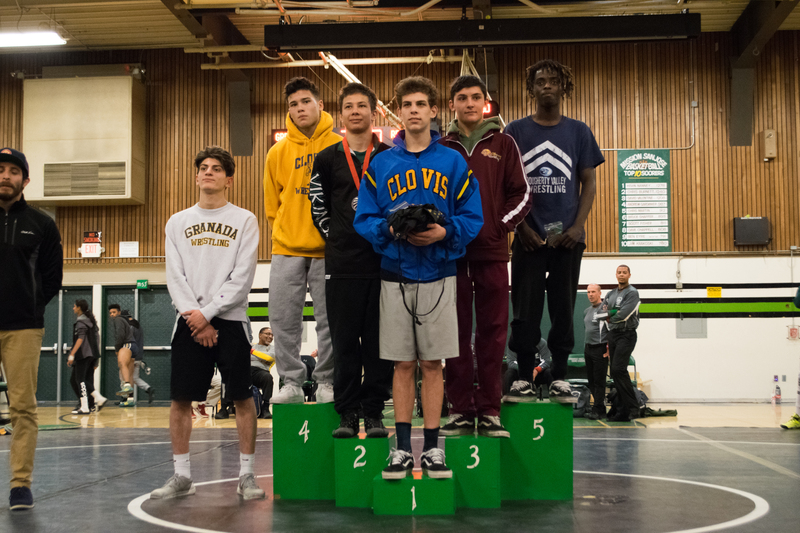 Overall, Clovis High School, ranked fifth in the state, won the tournament, with four wrestlers placing first in their respective divisions and a comfortable lead of 91.50 points. MSJ placed 26th out of 52 schools, and Co-Captain Senior Elias Khamisy earned second place in the 220-pound division. Although Khamisy has only wrestled for two years, in 2018, he was one of two wrestlers from MSJ to reach day two of the tournament. 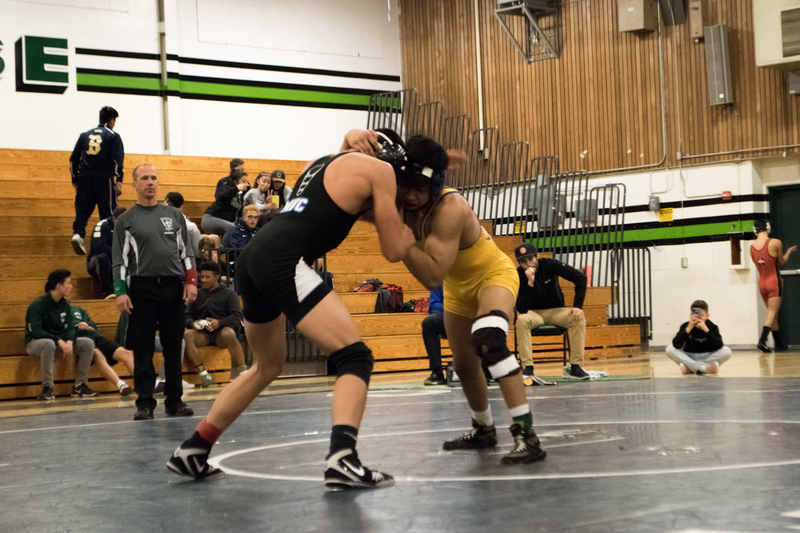 Khamisy said, “This year I did a lot better than last year because last year, I was a beginner, and I wasn’t really that well conditioned.” He attributes his success in wrestling to prior experience in gymnastics, powerlifting, and football. The team turnout was lower than in previous years; on average, 65 to 70 teams have attended the tournament as opposed to 52 teams this year. 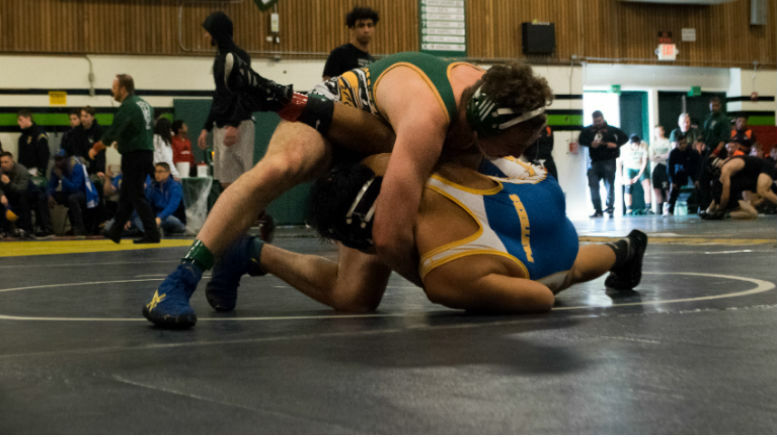 Thomsen said, “We were up against another tournament in Gilroy … called the 2019 MidCal Wrestling Tournament, which is one of the bigger tournaments in the state.” Despite lower participation, competition had nevertheless been intense. 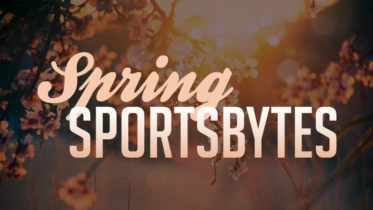 Thomsen said, “Since it’s such a high-level tournament, we only ask schools to bring the best wrestlers from each team.” He is currently beginning to plan for next year’s tournament, which will tentatively be held on the first week of February. 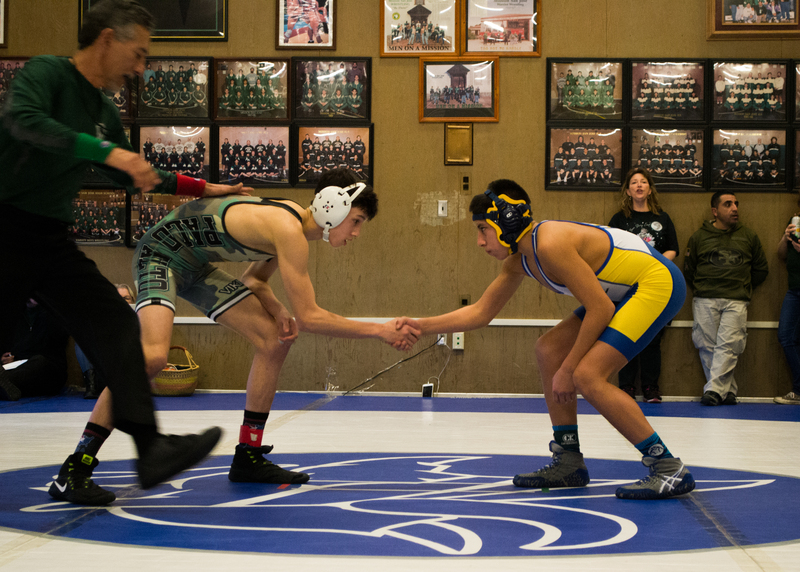 Co-Captain Senior Aaron Mendoza is optimistic about the future of MSJ Wrestling. 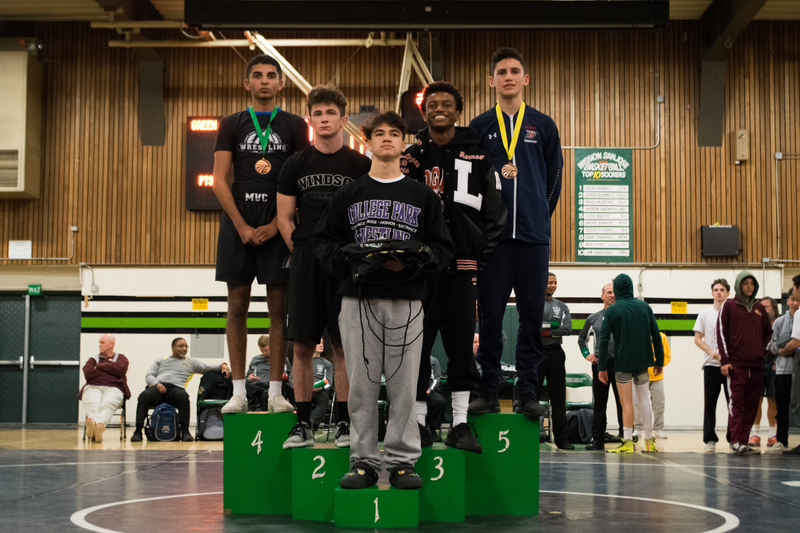 Mendoza said, “Looking forward, our goal is definitely to get as many varsity wrestlers as possible to qualify for NCS and see if we get the chance to play there.” The five varsity boys on the team are currently preparing for the NCS Wrestling Championship, which will occur from February 15 to February 16. 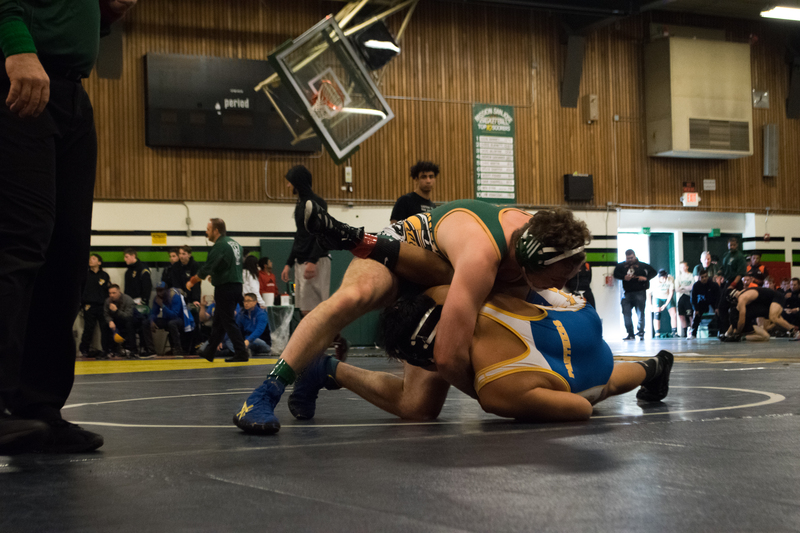 Be the first to comment on "MSJ Attracts Top Californian Wrestlers in 44th Annual Invitational"